Evicting someone from a house for overdue mortgage payments requires following the letter of federal and state laws. If you fail to meet formal regulations, the legal process resets to day one for you to start the process again. 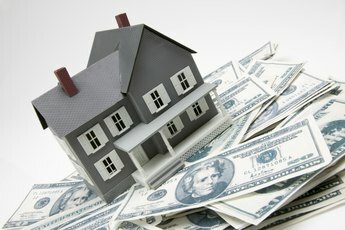 Laws protect the borrower from arbitrary eviction under the mortgage contract, but the regulations also protect the owner by providing a guideline by which to remove a borrower for nonpayment. 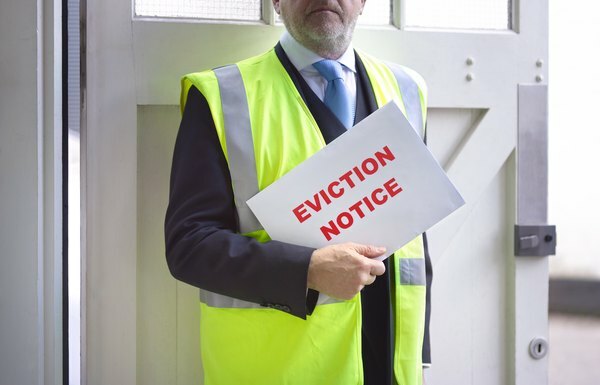 You'll have to notify the borrower and follow local laws during the eviction process. You can expect to file a notice of delinquency and an unlawful detainer notice with the court and follow up before you finalize the moveout. Once you notice the mortgage payment is missing, notify your borrower by certified letter. Include the payment amount and original due date. Date your letter and state the date by which the missing payment must be made to avoid foreclosure. List any late fees due and the method for bringing the loan current, and if you want payment by certified check, for example, include that demand in the letter. Determine if foreclosures and evictions in your state require nonjudicial actions or court-ordered actions. 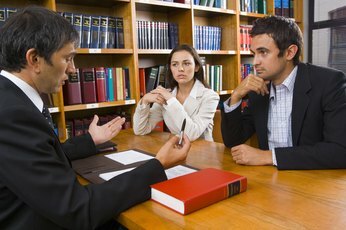 A judicial foreclosure is pursued through the court system. 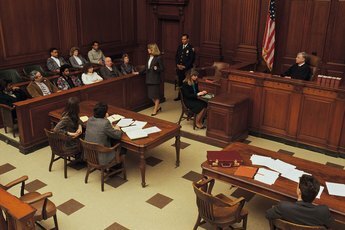 Nonjudicial actions don't require official court approval but do require filing your actions with the courts. The website of the attorney general's office for your state may provide this information. 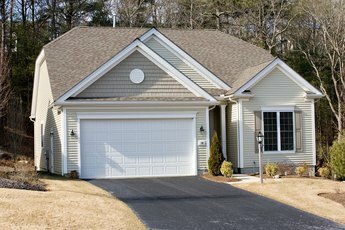 File a notice of delinquency with the court in the county where the house is located. To file this notice, the borrower must be at least several months late in payments, but the exact number of late payments varies by state. Then file a notice of default and record the document with the court in the county where the property is located. The time between the delinquency and default filing vary by state, but both must be filed to foreclose and evict. Mail a copy of the notice of default to the borrower using certified or registered mail. If your loan lists multiple borrowers, each must be provided an official notice of default. Complete an unlawful detainer notice and file the document with the court. Some states require a court hearing for the eviction. If so, attend the hearing and obtain the official judgment. Deliver a copy of the official unlawful detainer notice to the borrowers or hire an official processor to serve the notice. Wait for the court to officially post the lockout order on the property or tape the order securely to the front door and garage of the house in states allowing the lender to self-post the document. This order gives the borrower a set number of days, typically less than a week, to move out of the property. Check the property at the end of the lockout grace period and return with local law enforcement officers to change the locks on all doors of the house. Collect any personal belongings left in the house and box the items. Some states require you to store the goods for a certain period before disposing of anything. The borrower in those states must repay any reasonable storage and transportation fees for the goods when requesting return of the items. What Does an Annual Disclosure Notice to Mortgagors Mean?